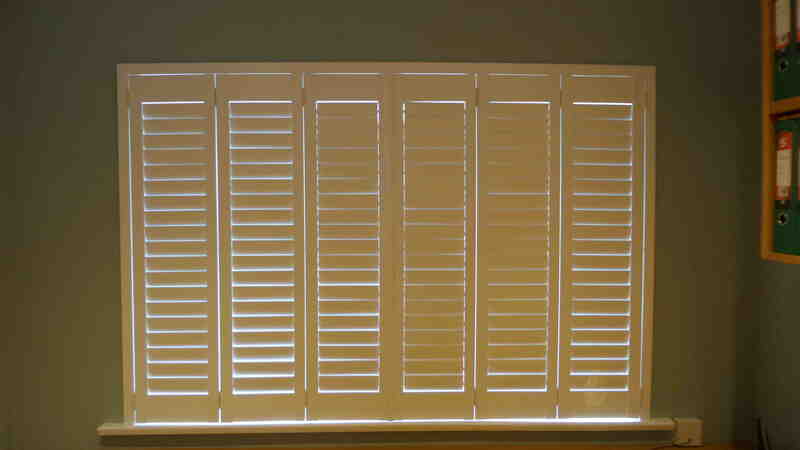 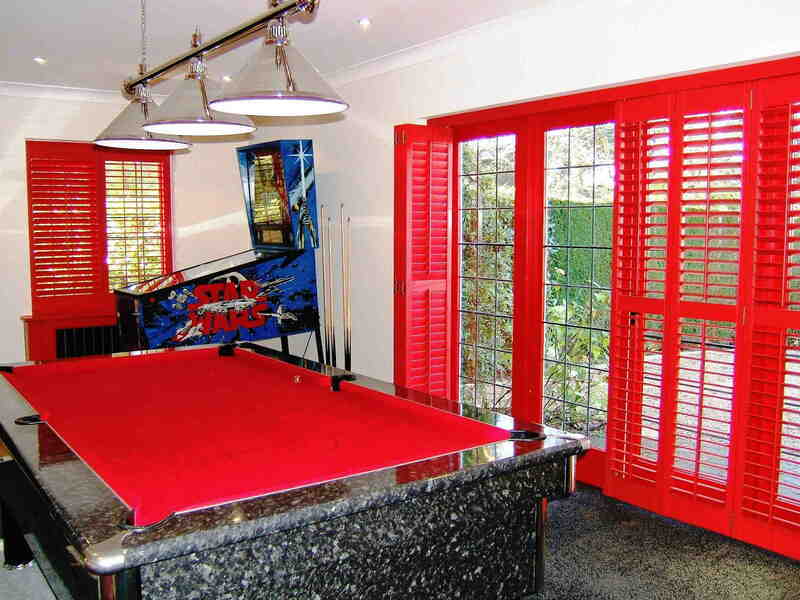 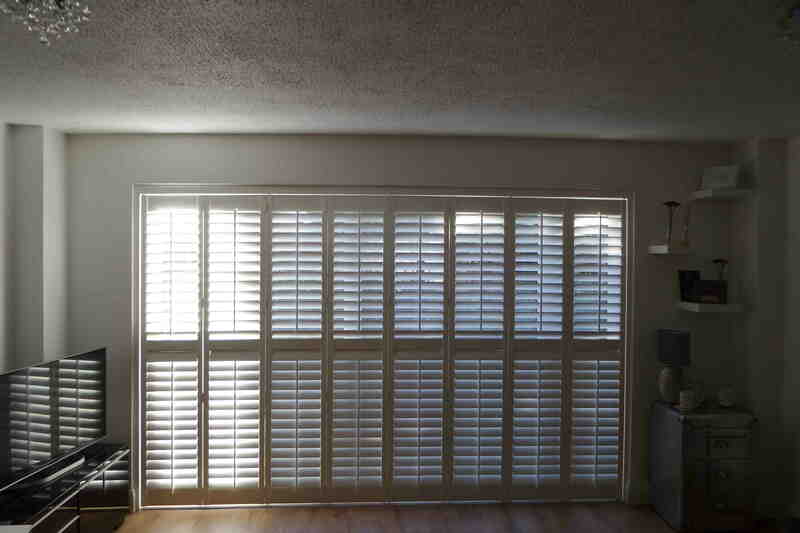 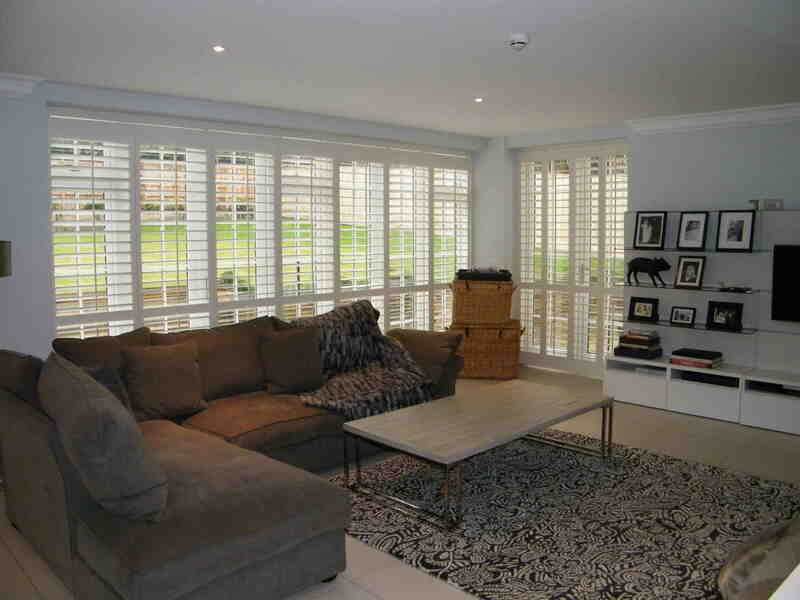 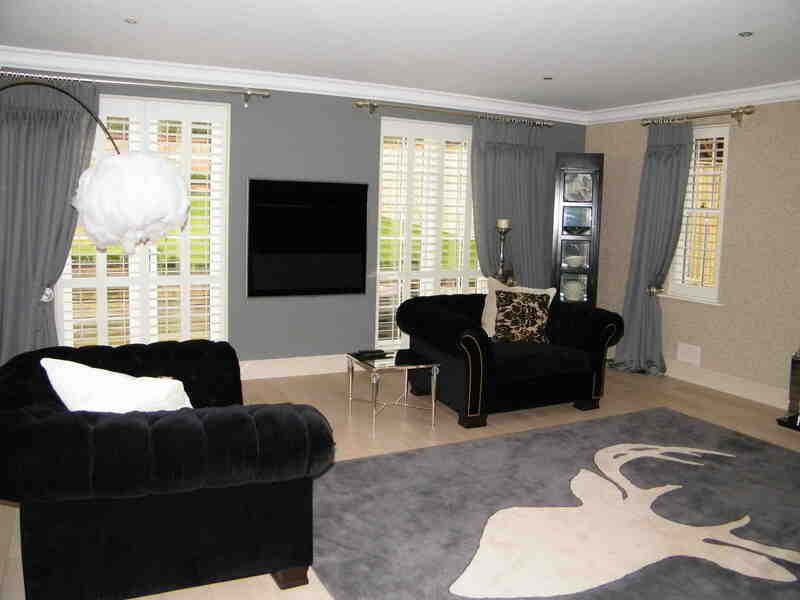 When deciding on which window covering to use, you not only want something extremely functional and durable, but also it must look good too; this is where Track System Shutters really come into their own. 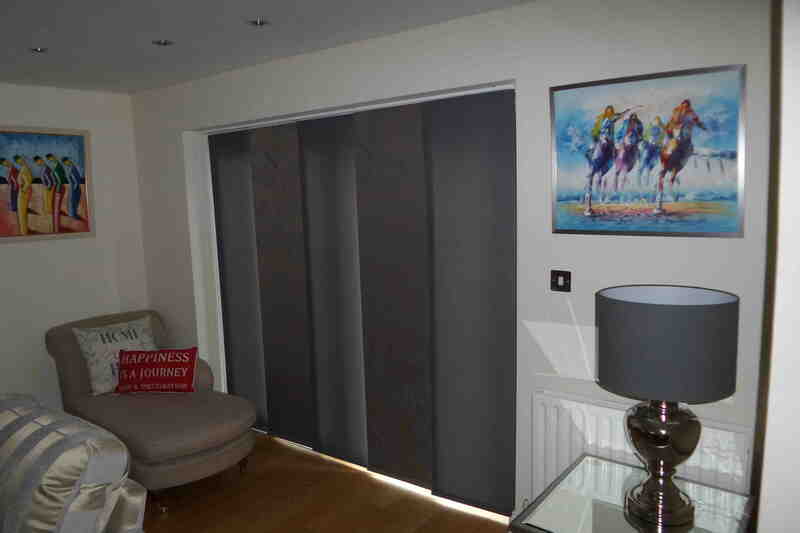 Not only do they give you exceptional control over the amount of light entering a room, but also over how much privacy is necessary from passersby and neighbouring properties. 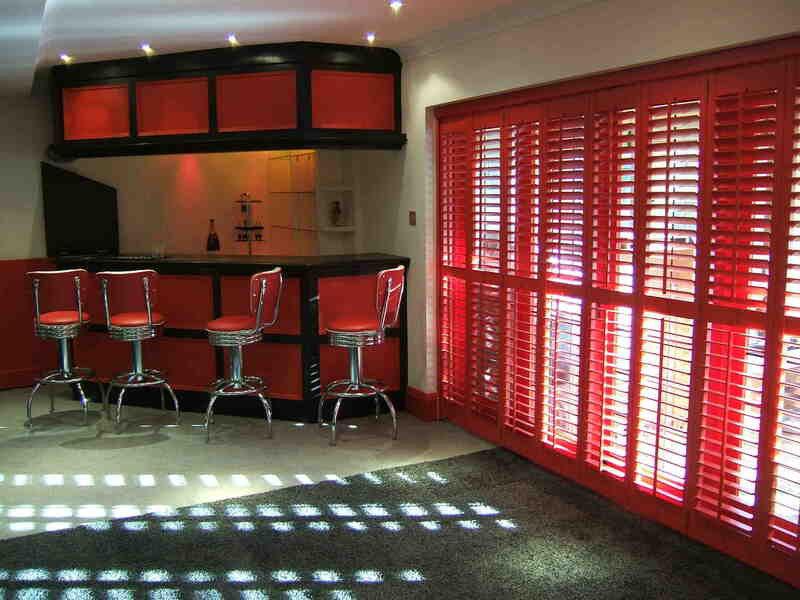 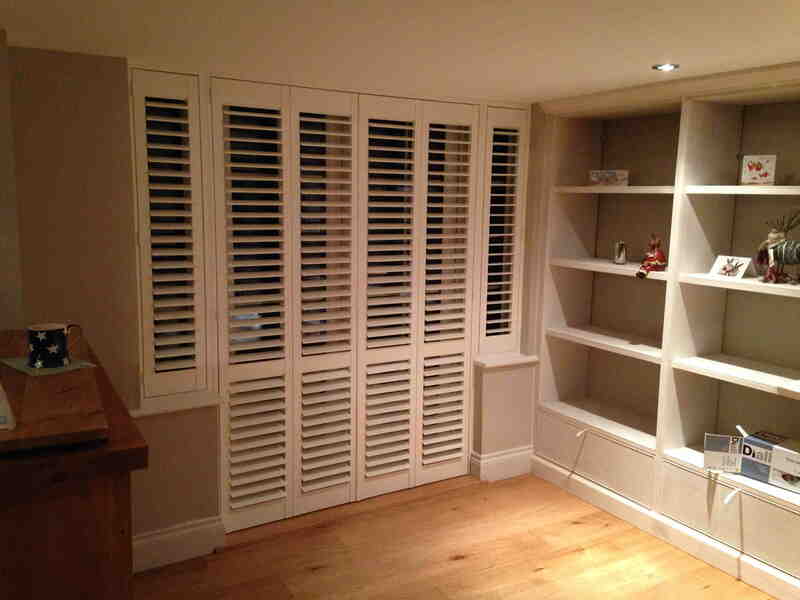 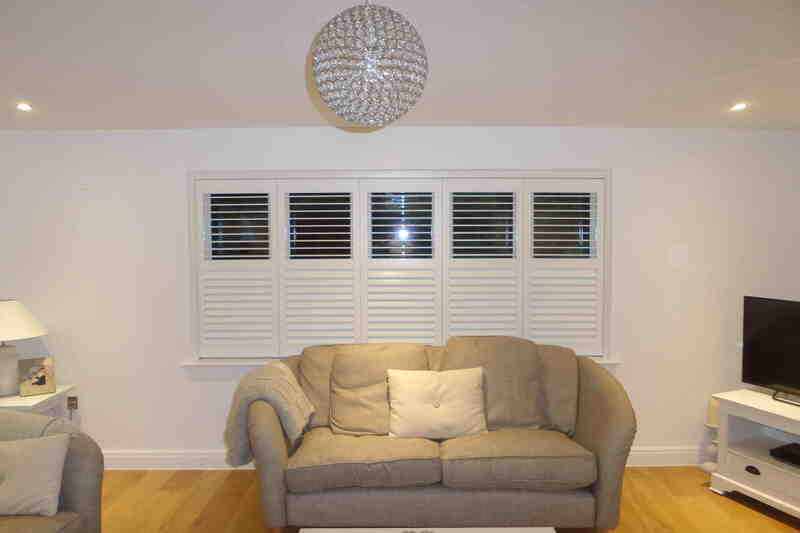 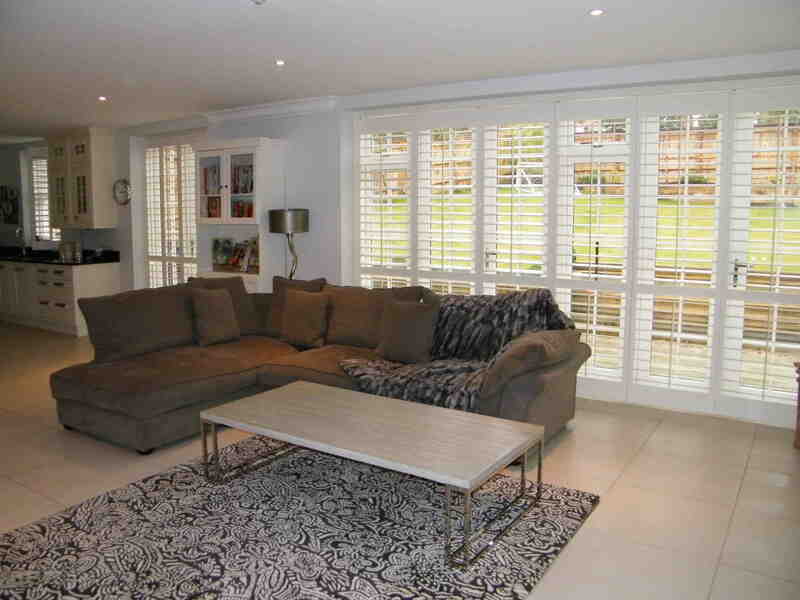 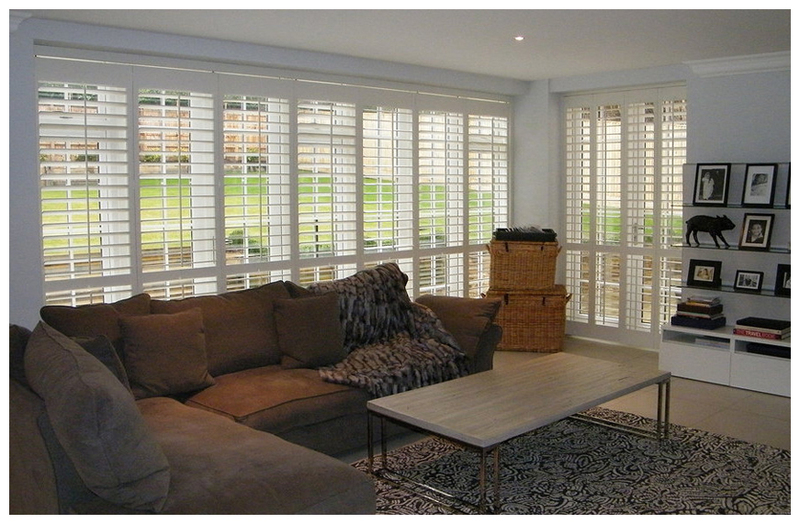 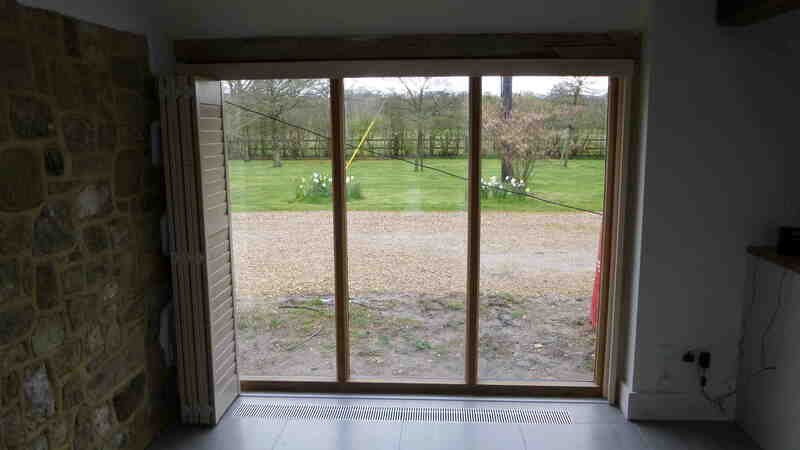 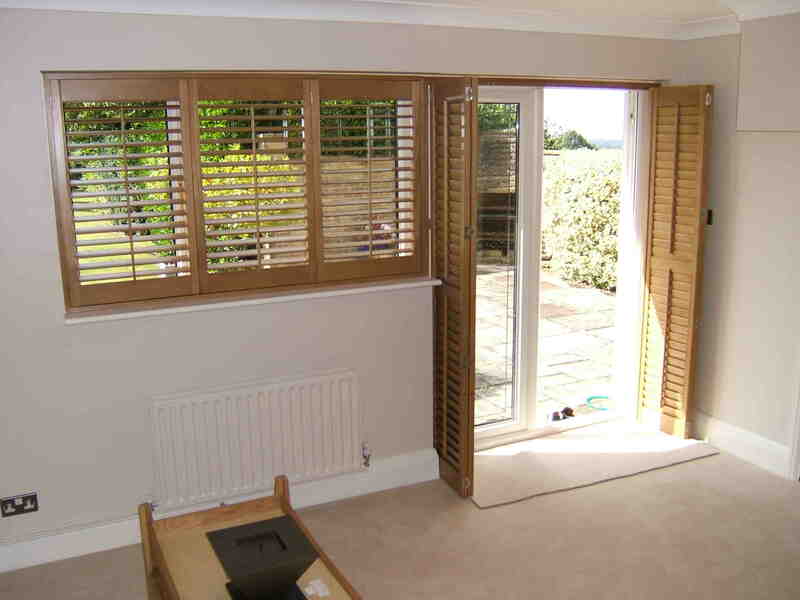 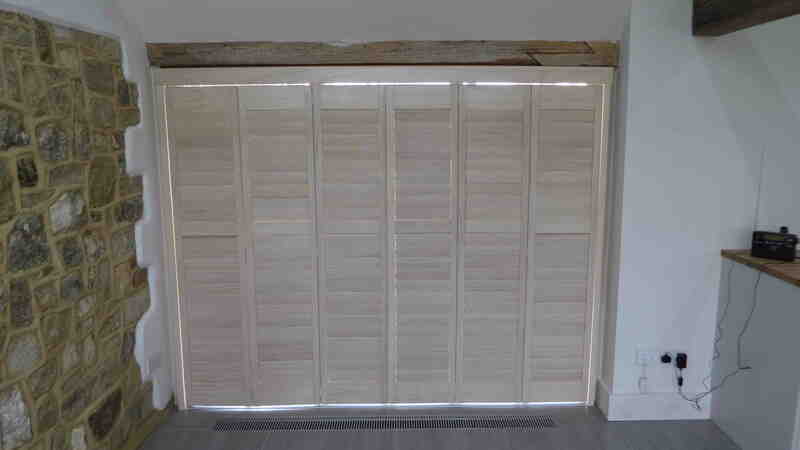 Bi-folding and Track System Shutters are a perfect option as they can fold right back against the wall when maximum light and air is required, but can be closed at night when privacy is needed. 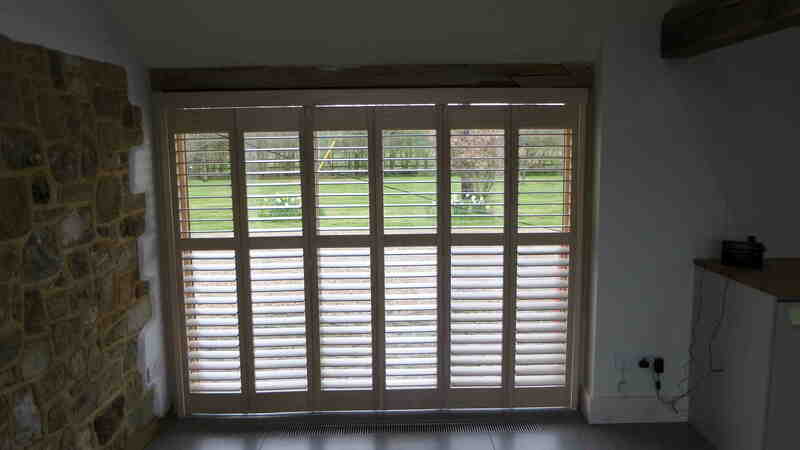 Also it is a great idea to open the doors and close the shutters this way you can enjoy wonderful summer evenings without those bothersome insects perfect. 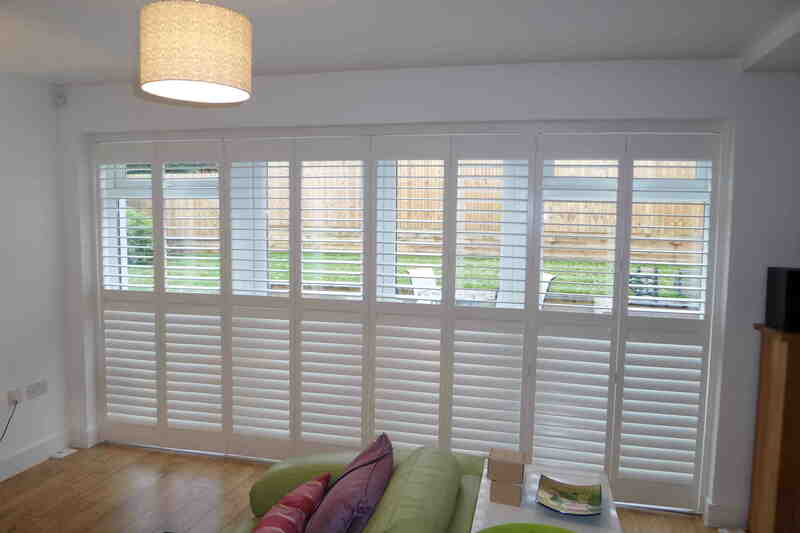 Door shutters are now one of the most popular window treatments in British homes and business premises as they turn an otherwise boring large area of glass, such as patio and French doors into something spectacular and stylish. 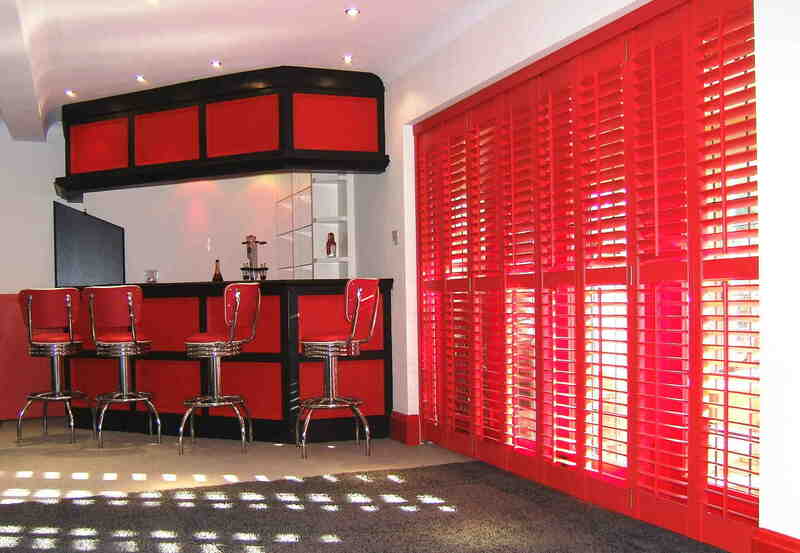 With so many different options available and many choices of materials and colours, it is no wonder they are so sought after.